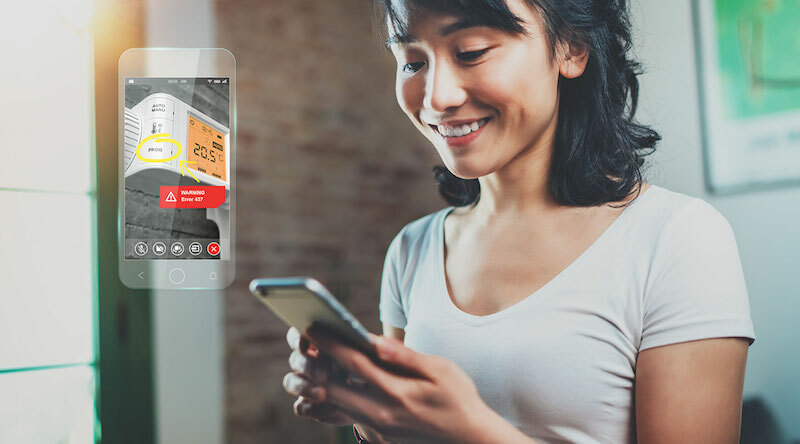 SightCall© provides enhanced features such as remote video assitance support that can be used with Coresystems Now to provide expertise when and where needed and improve service outcomes. 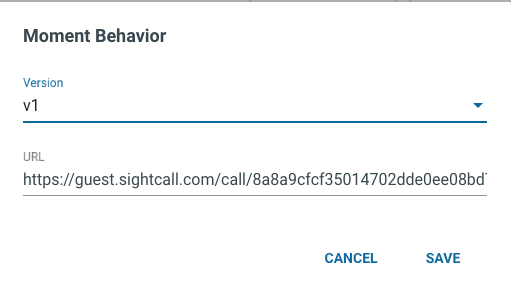 By using SightCall© with Coresystems Now, technicians and customer support can act as though they were in person with the client, through the technological features that let you pause live broadcasts, point out problems with annotation tools, detail key elements, even open supporting documentation in the client’s device to reach an immediate solution to the problem. Remote Video Assistance Receive backoffice expertise and support through remote video assitance. ACD Customers queue to be served by an agent who matches their use case to ensure the request receives the appropraite response. 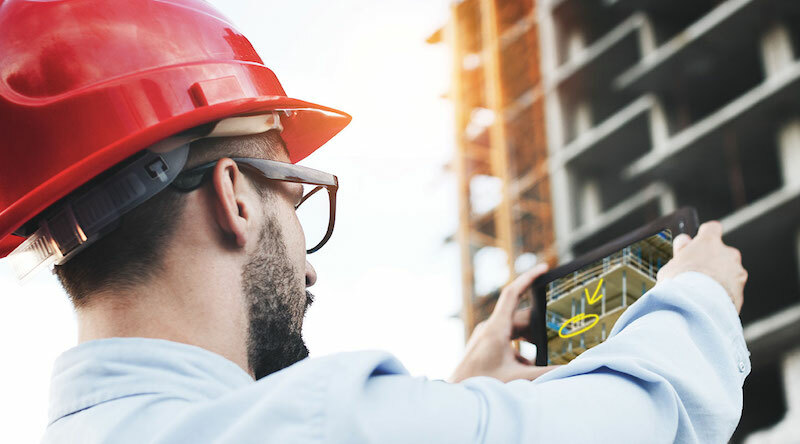 Drawing & Annotation Customers, support, and technicians can provide drawings and annotations in real-time to quickly resolve issues. Recording Video The sessions are recorded (.mp4 format) and will be accessible on any browser or media player. Video Sharing Video files can be shared between customers, support, and technicians to improve issue diagnosis and resolution. 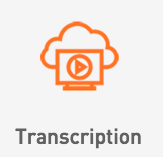 Transcription Entire sessions are stored compactly and will be available for further analysis or training. 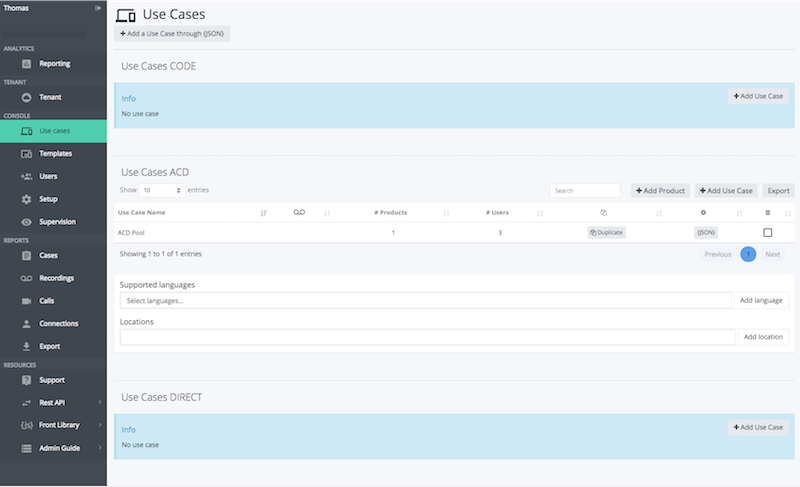 SightCall© use cases are created and managed in the SightCall© admin console.